FILE PHOTO: A HTC "U11" smartphone is displayed in this illustration photo taken August 1, 2017. 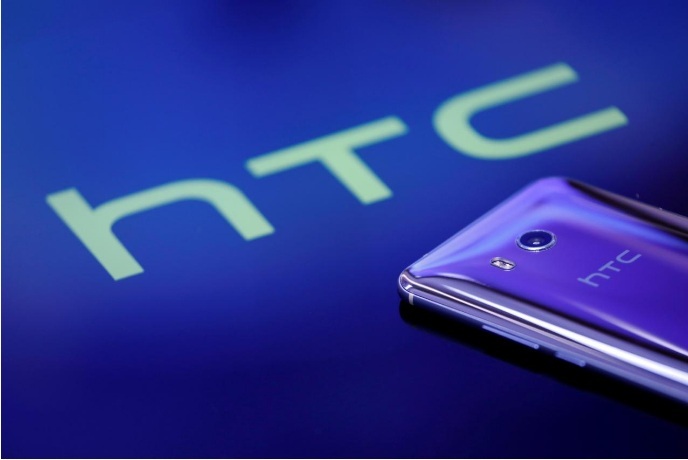 TAIPEI - Alphabet Inc’s Google will acquire part of Taiwanese smartphone maker HTC’s smartphone operations for $1.1 billion, the companies said in a joint statement on Thursday. Under the deal, Google will acquire a team of people who develop Pixel smartphones for the U.S. firm and receive a non-exclusive license for the Taiwanese firm’s intellectual property. The transaction, which is subject to regulatory approvals, is expected to close by early 2018. Alphabet Inc’s Google will acquire part of Taiwanese smartphone maker HTC’s smartphone operations for $1.1 billion, the companies said in a joint statement on Thursday. Under the deal, Google will acquire a team of people who develop Pixel smartphones for the U.S. firm and receive a non-exclusive license for the Taiwanese firm’s intellectual property.